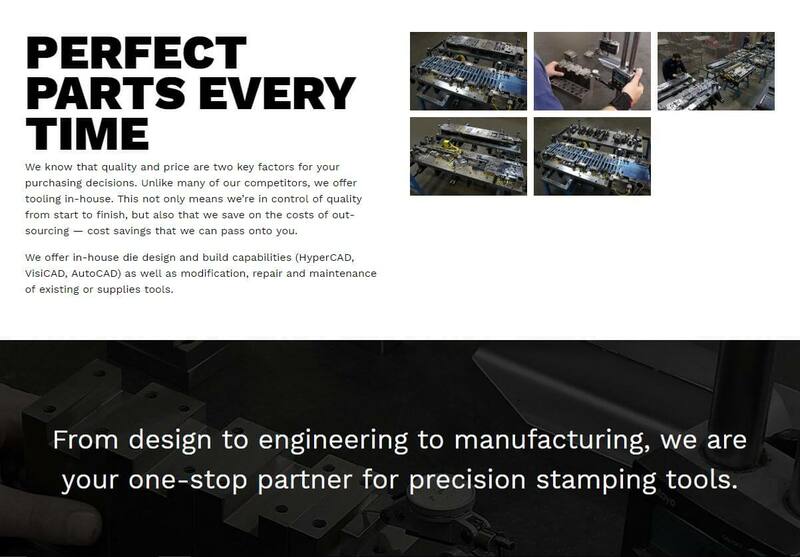 Trim Tool & Die began in 1986 and has become a trusted name within the automotive industry for delivering quality results at affordable prices. 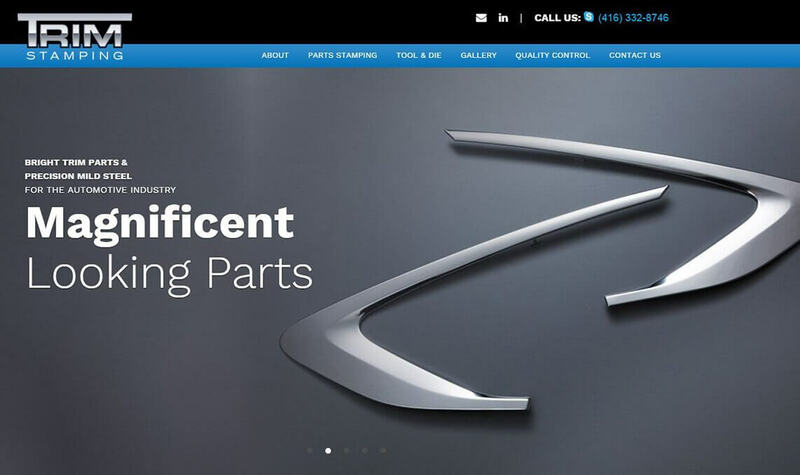 Market feedback suggested that their website didn’t fully reflect the expertise, production capabilities and overall product quality that the company was known for; and it didn’t position the firm as a true global partner. Concerned that prospective customers could be overlooking the firm based on an unsatisfying on-line experience, Company Management elected for a complete digital overhaul– website, brochures & sales presentations. 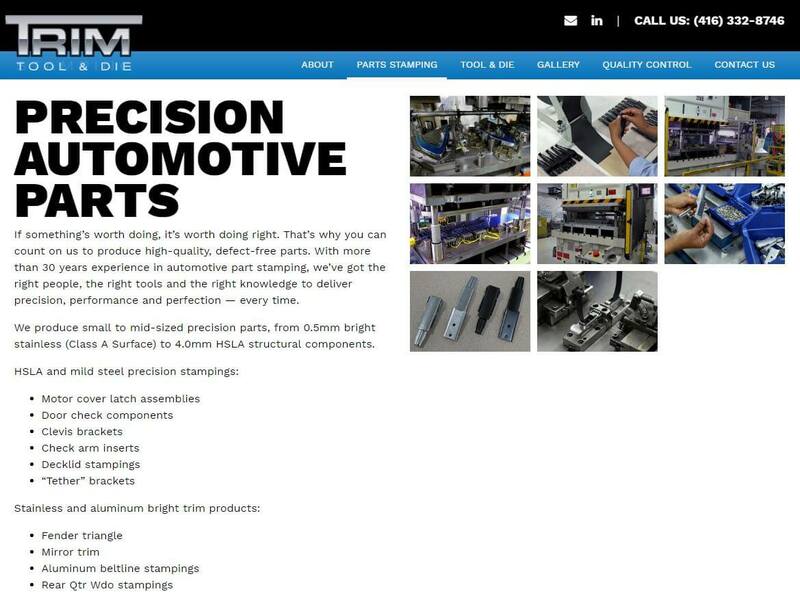 DIT’s design and copywriting team proposed engaging ideas for visuals and copy that created a contemporary, world-class user experience for automotive customers. DIT also shouldered much of the creative load, including original copy, allowing the client to focus on their day-to-day operations without having to redirect much in the way of staff time and energies at the project.